Wow - can you believe it's the last week of 2016?! What a crazy, fun, wild ride it's been this year! When I took over the blog back in April, I had big dreams and aspirations (and still do!) to see where this blog can go. And wow - a lot has happened in the past 8 months! 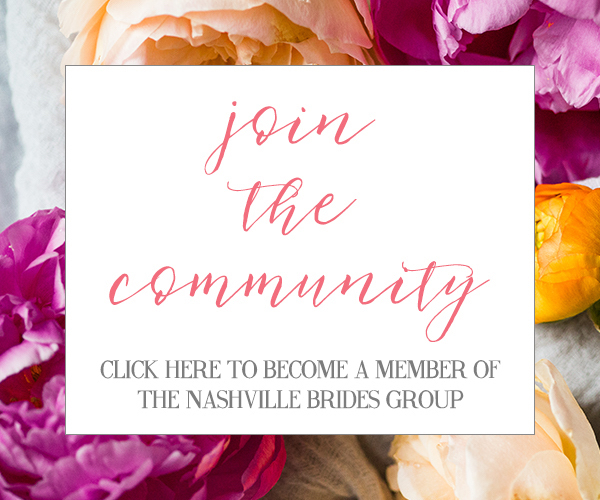 Becoming a business owner, transitioning my career to being a full time blogger, and most of all, undergoing a huge rebrand and changing the name of the blog to Nashville Bride Guide. I truly appreciate all of your support with the name change and change of ownership this year. From every follow and tag on social media, to each click and read on my blog posts, I want to thank you from the bottom of my heart for supporting me through this process! Which brings us to our roundup of the absolute best of 2016! 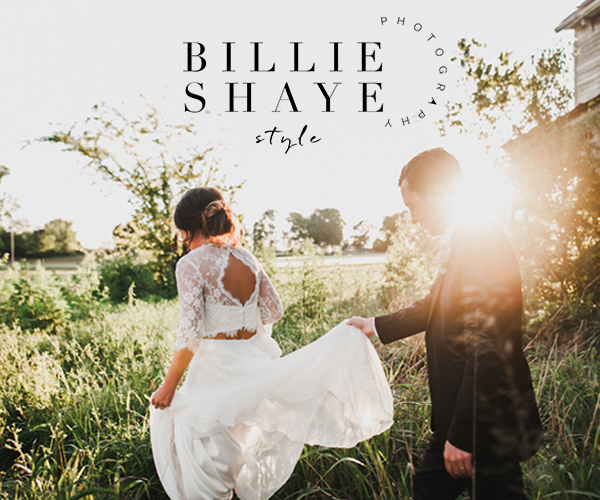 With over 30 real Nashville weddings and 10+ styled shoots published on the blog since April, I think it's safe to say Nashville Bride Guide has showcased the best Nashville weddings has to offer. From bouquets to bridal gowns, we'll count down the best in each category this week! Today we'll focus on bouquets - and Nashville brides have a very fun and diverse array of bouquets this year! 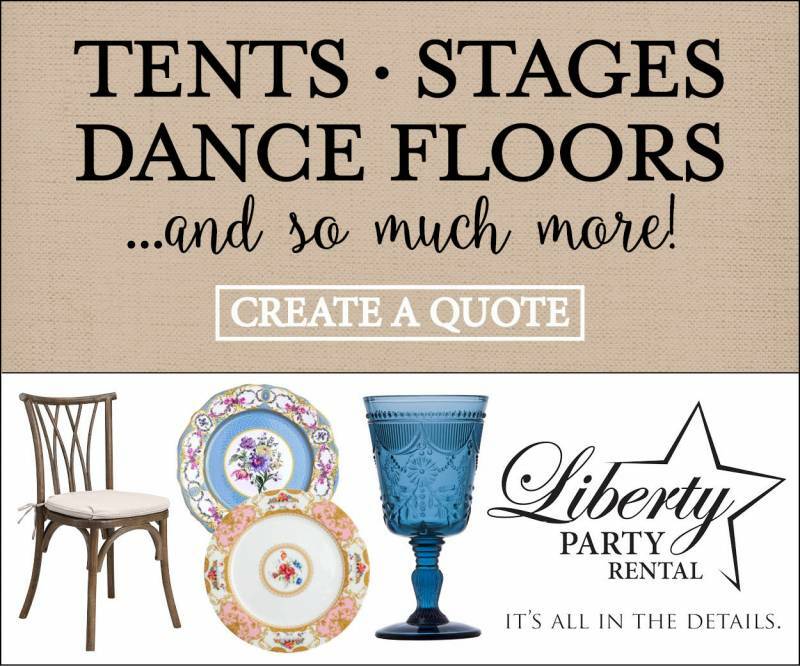 Check them out and be sure to click through to see the full weddings! 1) Kaitlin's elegant wildflower bouquet by Basil and Bergamot Flower Farm. The neutral bouquet incorporated traditional white and blush florals alongside greenery to create a memorable full-flourishing statement! See all of Kaitlin's New Orleans themed Cordelle wedding here. 2) Lauren's lush artisan boutonnieres by Vintage Florals. Soft ranunculus with greenery and touches of purple dress up each suit to give a little more appeal. See all of Lauren's wedding at the Ruby here. 3) Kelsey's bright and lively bouquet by LMA Designs. The bright peonies in peach, pink and deep raspberry give such fun and dimension agains Kelsey's ivory gown. A definite showstopper that took my breath away! 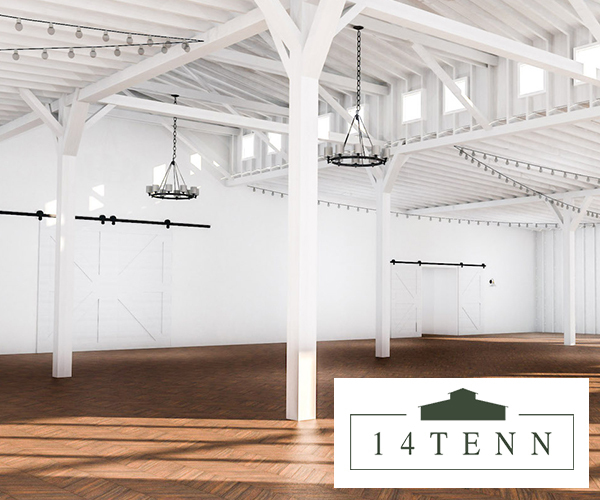 See all of Kelsey's romantic industrial wedding at aVenue here. 4) Victoria's cascading bouquet by Regalo Design. Mixing English spray roses with cascading red florals may be hard to picture, but it works - so well! This one wins for creativity! See all of Victoria's farm wedding at Autumn Crest Farms here. 5) Jennie's elegant green centerpieces by 12th Table. 2016 was all about gold pedestal stands, and 12th Table designed the centerpieces so elegantly for Jennie's wedding! See all of Jennie's intimate Hermitage wedding here.